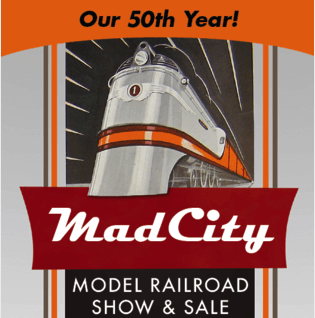 The WISE Division Bus Trip to the Mad City Train Show in Madison will be on Saturday, February 18, 2017. 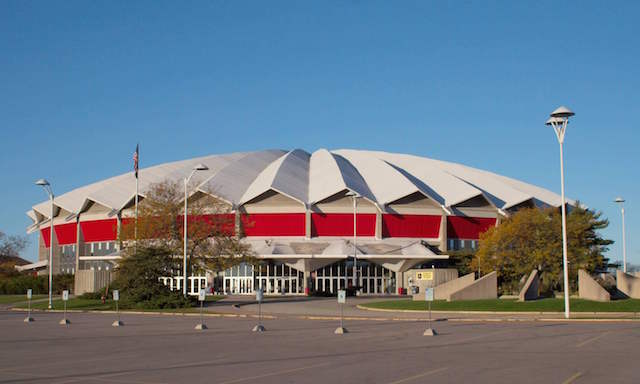 • College Ave. Southwest lot at 7:00 a.m.
• State Fair Park I-94 and 76th St. at 7:15 a.m.
• I-94 & Barker Rd. (Goerke’s Corner) at 7:30 a.m. Contact Art Oseland below for more information. Imporatnt Note: This year we will not be visiting Spec Machine and the C&NW #1385 locomotive restoration project as they are not having an open house that weekend. UPDATE Feb. 8th, 2017: After leaving the MadCity Show the bus tour will stop at the Madison Milwaukee Road Depot. Contact Art below and come along for the ride! This is the home of the NMRA SCWD Mad-City Model Railroad Show & Sale. The date for this event is stiil in the works. Stay tuned!